Ford only needs the Mustang to outsell the Chevrolet Camaro by 628 units in August in order for the company’s pony car to take over the U.S. year-to-date lead through eight months. In July, Camaro sales slid 10%, Mustang sales jumped 8%, and the Ford outsold the Chevy by 445 units. 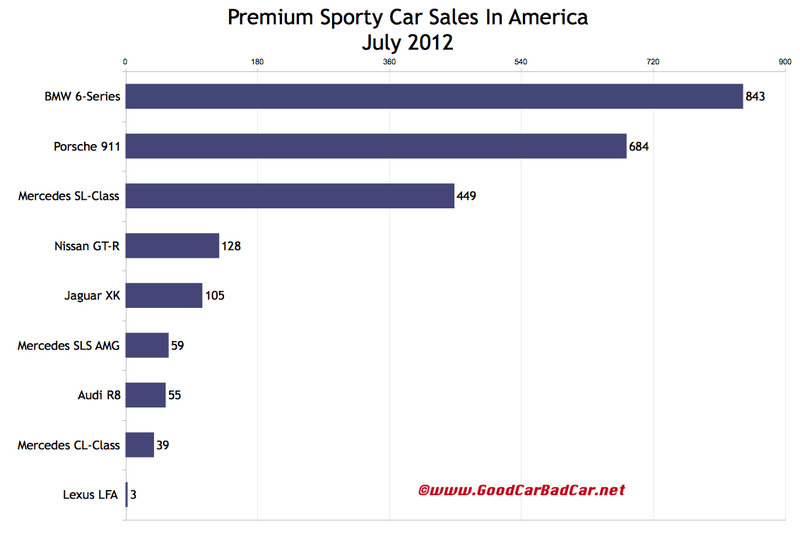 For coupe buyers who aren’t so power-hungry, the Scion FR-S satisfied the requirements of 1649 U.S. buyers in July 2012. This means the FR-S outsold the Volkswagen GTI by 81 units. Throw the Golf R in with the GTI and the FR-S’s lead disappears. Meanwhile, Subaru sold 925 Impreza WRXs and 498 BRZs, equaling 5.7% of the brand’s total U.S. volume. 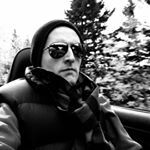 Among small German coupes and roadsters, the new Porsche Boxster cruised to victory over the Audi TT, BMW Z4, Mercedes-Benz SLK, and Porsche’s own Cayman, all four of which recorded year-over-year declines. 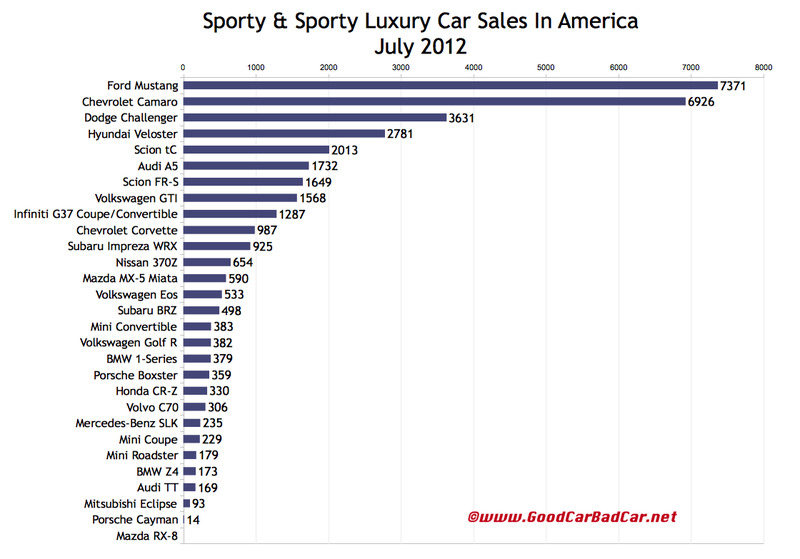 The Z4 and SLK both made it onto GoodCarBadCar’s list of the 10 worst-selling cars in America in July. At the high end, Porsche wasn’t able to secure a victory over the BMW 6-Series, sales of which shot up 51% last month. The 6er ended July 31st 159 sales ahead of the Porsche 911, although the 911’s lead through seven months remains more than 1000-units strong. Historical monthly and yearly sales figures for all the vehicles you’ll see after the jump (and in the two accompanying charts) can be accessed free of charge through the first dropdown menu at GCBC’s Sales Stats home or near the top right of this page. Pertinent links to other editions of this story can be clicked at the bottom of this post.